I love, love, love to create 3D/Sculpted cakes. Your imagination gives me the inspiration. Each cake is custom made. I will hand paint, sculpt, create sugar flowers(or use real flowers), edible lace, bows, ribbons and gems.Each cake is custom made. 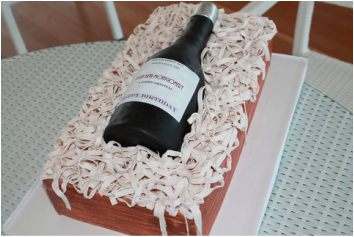 The number of servings, ingredients and intricacy of design will influence the price of each custom cake. I hand craft each cake with love and care and will always promise to work with your budget. Quotes will be given once we have discussed, servings and flavors. Together we will create a lasting memory that will leave a sweet taste in your mouth. I recommend you contact me as soon as possible so I can be sure your event date is open. I custom design and bake each cake with love and care, so I limit the number of cake orders I take to ensure that your cake gets the special treatment it deserves. Bookings are taken on a first come, first pay basis.